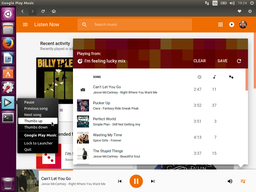 Nuvola Player 3.0 has reached the end-of-life status on December 31st, 2017. Check out Nuvola Apps 4 instead. 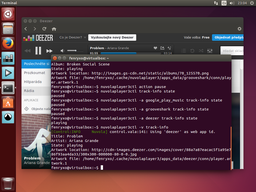 Nuvola Player 3 project officially supports and provides packages for Ubuntu 16.04 and 17.04, Fedora 25-26 and Debian Stretch, Buster and Sid. 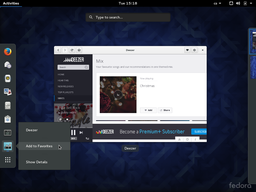 However, Nuvola Player should also work on other modern Linux distributions, but user experience might not be optimal (e.g. inconsistent look and behaviour) and quality of user support depends on complexity of an issue. Having trouble? We'd like to help! Search for information in the archives of the Nuvola Player Users mailing list, or post a question. © 2014-2018 Jiří Janoušek. Generated by Pelican. Uses Bootstrap theme United.